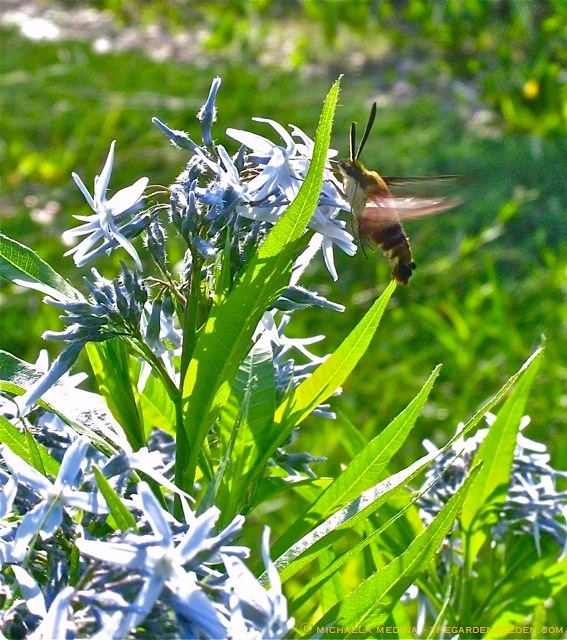 § 2 Responses to A Garden of Beautiful, Magical Surprises: Meet the Hummingbird Moth …"
Last year we had a persistent hummingbird moth, made visits over several days to the bee balm and phlox. They are amazing creatures. 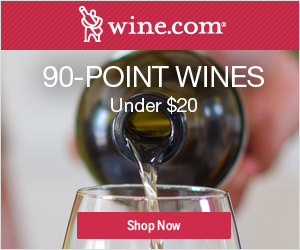 Made me gasp! I usually see them later in the summer in our garden. They are magical. They are hard to photograph! Thanks. 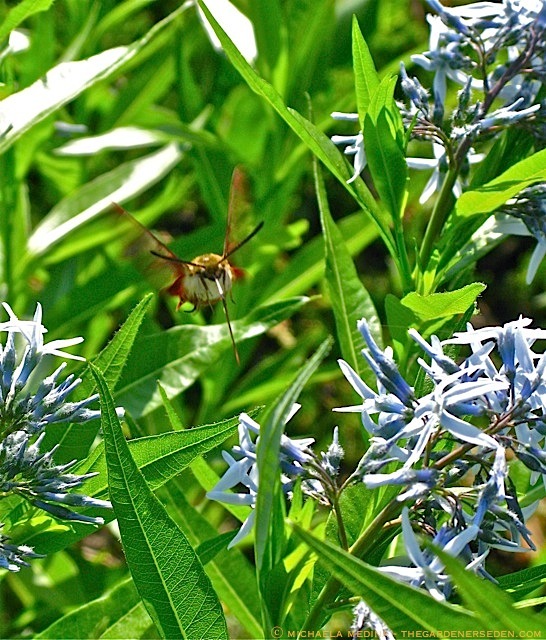 You are currently reading A Garden of Beautiful, Magical Surprises: Meet the Hummingbird Moth … at The Gardener's Eden.